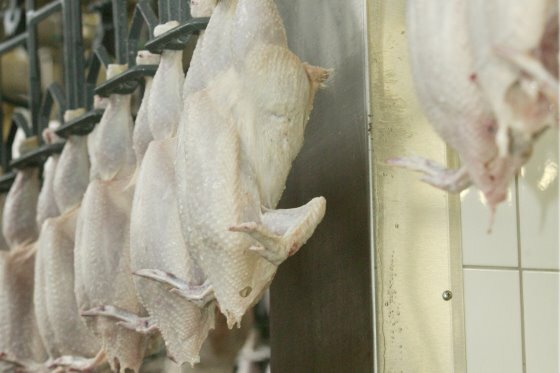 In a report published this week, the European Union delegation to South Africa said that for more than a year poultry imported into South Africa from the EU had been singled out and subjected to aggressive and hostile attacks by local poultry industry lobbyists. The South African authorities have banned much of the poultry exports from the EU in an unprecedented protectionist drive. Prior to December 2016, EU producers were able to meet South African demand for frozen bone-in chicken parts, known as “safeguard cuts”. But following an outbreak of highly pathogenic avian influenza across much of Europe, EU chicken exports plummeted in 2017 and have shown no signs of recovery this year. The EU says imports of “safeguard” cuts from the EU were down 71.9% in 2017 compared to the previous year. EU broiler prices are consistently above those of other big importers in South Africa, such as Brazil and the United States. If there was any dumping taking place, the EU would expect the South African Poultry Association to file a dumping complaint to SA’s International Trade Administration Commission.